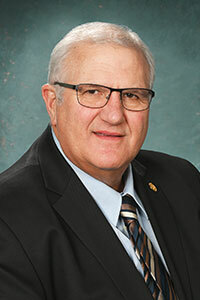 LANSING, Mich. — The Michigan Senate on Thursday approved legislation that would greatly reduce red tape for Michigan public school teachers and administrators, said Sen. Dale Zorn, who sponsored a bill in the package. Senate Bills 754-767 would eliminate unnecessary and duplicative reports and streamline reporting requirements. Zorn’s bill would repeal a provision regarding student personality tests. The legislation has been widely praised by statewide education leaders as helping schools redirect their attention to the important task of educating students. Michigan school districts are mandated to prepare and submit hundreds of reports to state and federal entities. Education reporting requirements are sprinkled throughout Michigan law — not just in the state’s education code. The reports can be time-consuming and tedious to produce and are often redundant or even obsolete by the submission date. 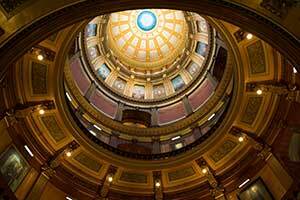 SBs 754-767 now head to the Michigan House of Representatives for further consideration.